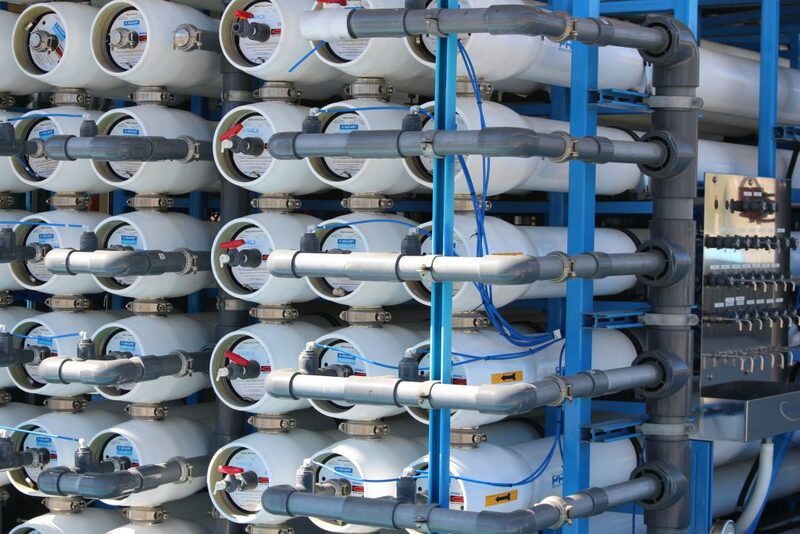 Reverse osmosis membranes like these at the City of San Diego’s Demonstration Pure Water Facility are an important component of purifying water for potable reuse. Purifying water for reuse — also referred to as potable reuse — relies on a multi-barrier treatment process to make recycled water safe to drink. Purified water produced in California with state-of-the-art technologies is higher quality than most bottled water. In coming years, potable reuse projects are expected to help water agencies optimize existing infrastructure, increase locally controlled water supplies, and provide environmental benefits while continuing to protect public health. For more than two decades, water agencies in San Diego County have promoted water reuse as part of the region’s multi-faceted water supply diversification strategy. Today, about 80 percent of the region’s water supplies are transported hundreds of miles from the Colorado River and the State Water Project, which originates in Northern California. By supporting rigorous scientific analysis, securing money for studies, and sponsoring state legislation to speed the adoption of regulations, the Water Authority and its member agencies have become leading advocates for the next generation of locally controlled, drought-resilient drinking water supplies. Water reuse has occurred for generations when wastewater has been discharged to rivers or lakes, then withdrawn, treated and distributed downstream. For instance, there are more than 300 wastewater outfalls on the Colorado River, a major source of drinking water for Southern California. 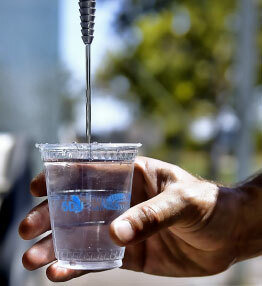 Potable reuse includes purifying recycled water to meet drinking water standards. Today, leading water agencies in San Diego County are planning potable reuse projects that blend purified water with other drinking water supplies. The purification process is similar to how seawater is turned into drinking water through filtration and reverse osmosis at the Claude “Bud” Lewis Carlsbad Desalination Plant, plus an additional step using ultraviolet light to ensure the water meets or exceeds stringent standards for drinking water. 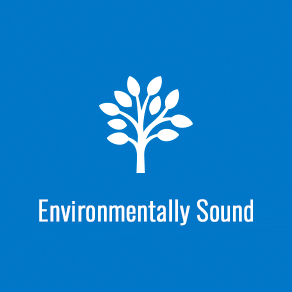 To date, the only permitted potable reuse projects in California are for recharging groundwater basins – and that strategy has been effective in Los Angeles and Orange counties for decades. The State of California is developing regulations for other types of potable water reuse, for instance, delivering purified water to reservoirs. The Water Authority is working with its member agencies through the Potable Reuse Coordination Committee to support development of potable reuse projects in the San Diego region and develop a regulatory framework for direct potable reuse. Water purification projects in San Diego County have generated support from several leading organizations with a diverse array of viewpoints.